This is my first shot at a podcast series. If you're a reader of this site, you've seen a few of the different documentary shorts I've done with Presidential phone calls. After showing You Can't Always Get What You Want at Full Frame last March, I had a few different people remark to me that they wanted to hear more phone calls. I didn't want to spend the time going through more calls trying to put enough together to make a movie, but I did think it might be worth putting up as a podcast. So that's what I've done. Or at least attempted to do. We've got the feed submitted to the iTunes store now. And don't worry, I'm not just going to stick to LBJ. 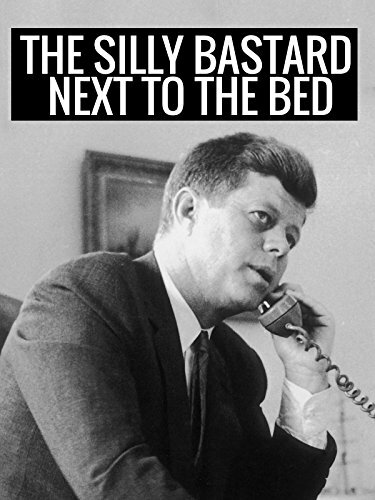 There's enough Kennedy, Nixon and even Eisenhower phone calls to keep things going for a while. For now, you can listen to the episode below or download the mp3. 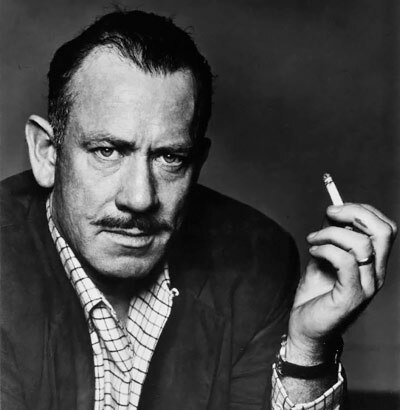 In our inaugural episode, President Johnson calls up his good friend John Steinbeck (yes, THAT John Steinbeck) to get the author's advice on his upcoming speech at the 1964 Democratic Convention. Also making a guest appearance is Johnson's right hand man (and the mind behind the G,PG,R and X on movie posters in the US), Jack Valenti. Here's a video of the podcast if you're afraid of mp3s.